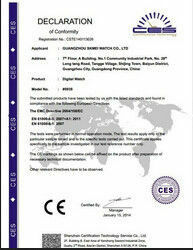 Plastic bottles and lids were exported, please see the following photos. 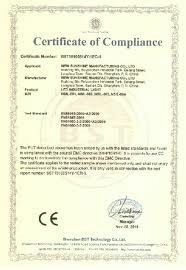 Mater : all of our plastic are standard for AQSIQ/ISO/CFDA certificate good for EU market . Free final sampler provided , if you forword your design to us artwork . Online visit our company's website (www.medicineplasticbottles.com) . Products ability : half a millon per month output . 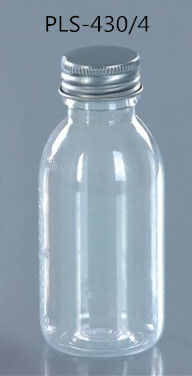 ODM/OEM service available for bottle , lid , logo , print , label based on customer requirements . 6 , Risk Free for you working with us ! 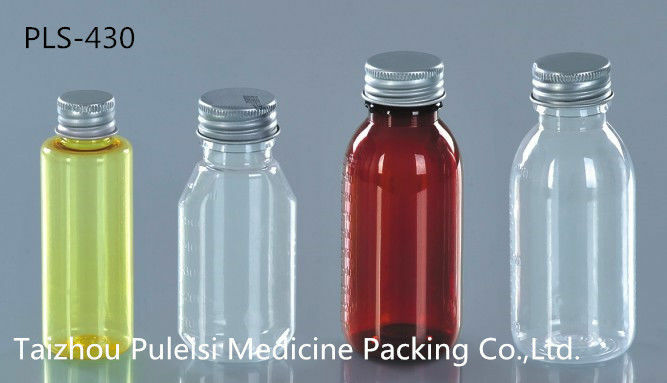 In recent years, the company invested heavily in large-scale technological transformation, the State Food and Drug Administration GMP requirements for pharmaceutical production design and construction, to build international pharmaceutical industry reached 10,000 and 100,000 clean environment standards of production workshop. And the introduction of the most advanced injection blow molding and injection blow molding machines and other production equipment, as well as infrared, ultraviolet spectrophotometer, equality days of high-end electronic detection equipment. It has won the State Food and Drug Administration drug packaging materials industry and containers registration card, capable of producing precision models, a variety of shapes of medical packaging materials and containers, new food, cosmetics containers and various types of precision plastic injection and so on. The company "quality first, customers first, credit first, sincere cooperation," the purpose of strict production management, advanced equipment and technology, product quality, contract and keeping promises and widespread customer's trust and welcome all kinds of products home and abroad.